***LOCAL NEW CAR TRADE IN***, ***ACCIDENT FREE***, ***PASSED 120 POINT INSPECTION***, LEATHER, CLEAN CARFAX, ***POWER WINDOWS***, ***POWER LOCKS***, 2.0L I4 DOHC Turbocharged, Panoramic Sunroof. 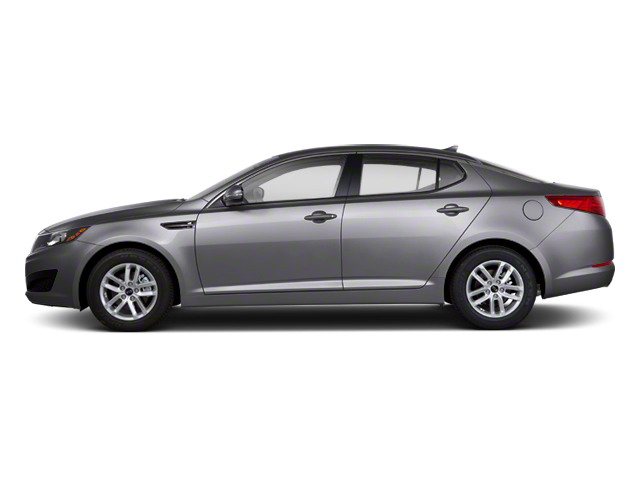 Hello, I would like more information about the 2012 Kia Optima, stock# K7095A. Hello, I would like to see more pictures of the 2012 Kia Optima, stock# K7095A.